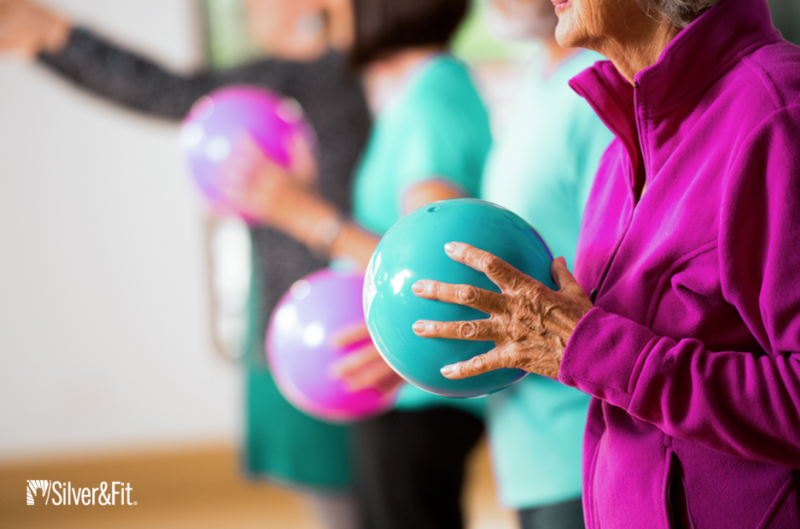 ASH provides health plans, employer groups, insurance carriers, and trust funds with a wide range of health management, fitness and exercise, and musculoskeletal provider networks programs to improve the health of their members or employees. American Specialty Health Incorporated (ASH), through its subsidiaries, contracts with more than 63,000 specialty health care practitioners to offer effective and efficient services to health plan members nationwide. We offer a number of exciting fitness and exercise services to health plan and employer group clients, including no-cost, low-cost, discount, or reimbursement fitness/exercise center membership programs; walking, home fitness, and reward programs; as well as Internet-based exercise tools. The Healthyroads ® well-being program serves hundreds of employers and health plans and millions of members across the country. From telephone and online-based health and lifestyle coaching to incentive programs and worksite challenges, we offer it all—all under one roof. Launched from the second bedroom of a condo, ASH has been able to grow year-after-year through a dedication to its vision; improve the quality of health care and clinical outcomes, and bend the cost curve. We owe our success to our hardworking internal teams as well as our members and clients who motivate us to deliver best-in-class products. 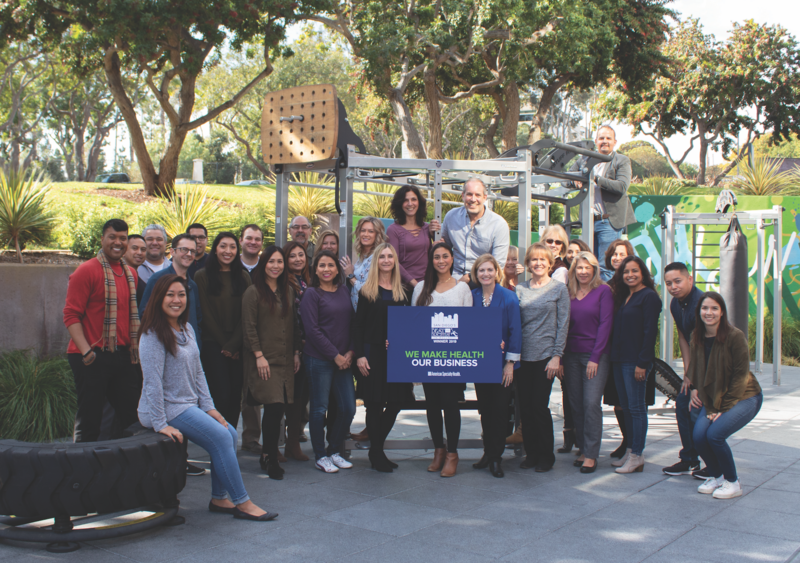 See Why ASH is a Best Place to Work!